this was like a must have bedroom! I think we all had this moment in our lives. when it comes to furniture so be careful with that. and light, not overwhelmed with heavy furniture. Metal frame bed like this below cost £95! Bargain! Mirror, mannequin and screen it’s a must! usually if go over certain price, the rest will be delivered for free! goes wrong you need this! 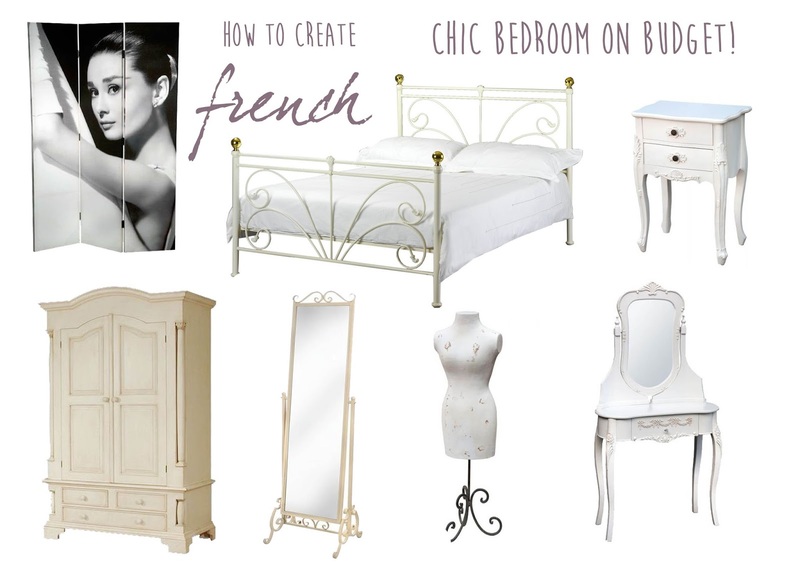 like me to create another post soon how to accessories French style bedroom? 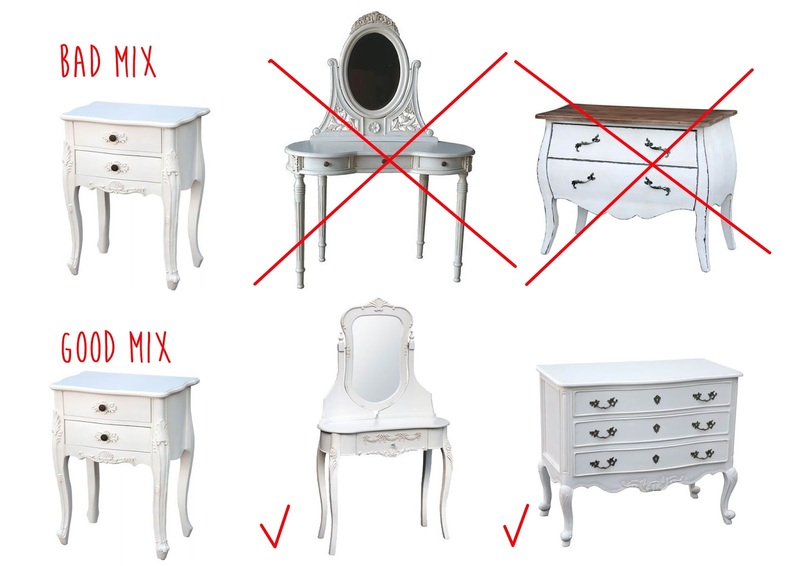 I love white furniture and the shabby chic style! Great post, I've actually learnt something. When I did up my room I just found pink and white things that looked cute and went from there but I did realise some things don't match and look odd with my bed. It's great to learn new things and when I move out and do up my house I'll know what to do a little better. What a gorgeous looking room. I'm falling in love with white furniture atm but I think the whole French thing is probably a bit fussy for me. Every time I read your blog, it makes me want to completely change my bedroom! Great decor ideas here Anna. Bookmarking this post. Such beautiful decor and I love that mannequin too. French chic is elegant and timeless. French chic is elegant and a timeless style which any woman would covet. I adore the decor and mannequin too. I love this look too! Bootfairs are brilliant for finding this style at a great price though they sometimes require a bit of TLC.